Kimerer & Derrick, P.C. is not the ordinary law firm. 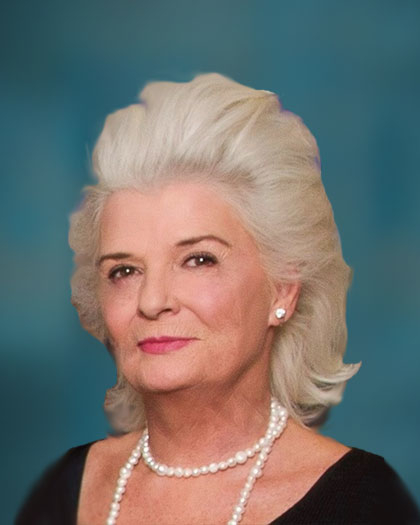 The genesis of this firm started over thirty-five years ago, and it is now recognized as one of the preeminent law firms in the Southwestern United States. The firm’s highly regarded reputation is primarily based on its skill and success in handling all aspects of criminal defense at the State and Federal levels. Other practice areas include complex civil litigation, family law, personal injury/accident law, medical malpractice and professional licensing and regulation matters. 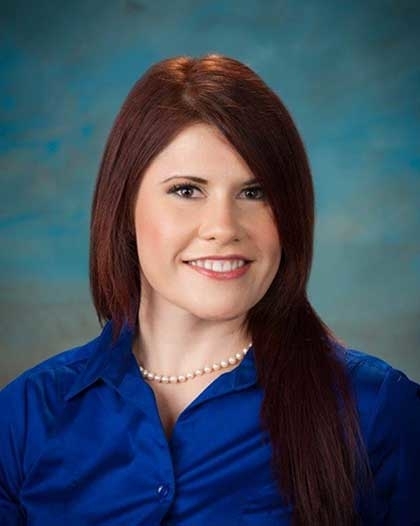 The firm has been involved in highly visible cases throughout the courts of Arizona. It does not fit the mold of the “advertising law firm”. Caring about the client is paramount and no case is treated as routine. 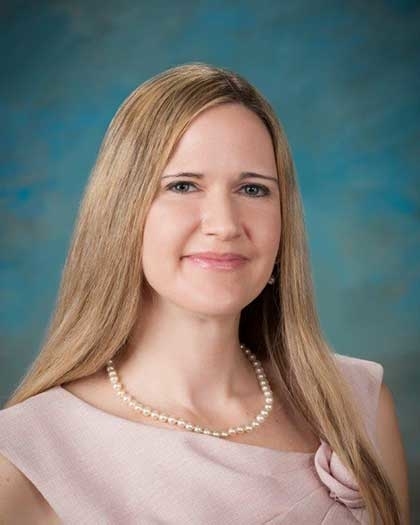 The lawyers in the firm are some of the most successful practitioners in the state, and have been recognized by their peers as among the very best. Martindale–Hubbell, the foremost directory of lawyers and law firms in the United States, describes Kimerer and Derrick as a “Boutique Law Firm”, and has awarded the firm with its highest “AV” rating. The firm is also listed by Martindale-Hubbell as one of the “Preeminent Law Firms” in the United States. Both Mr. Kimerer and Mr. Derrick are past Presidents of the prestigious American Board of Criminal Lawyers and named in Best Lawyers in America. The members of the firm pride themselves in recognizing the uniqueness of each individual case, and know that you can’t handle every case in exactly the same way. 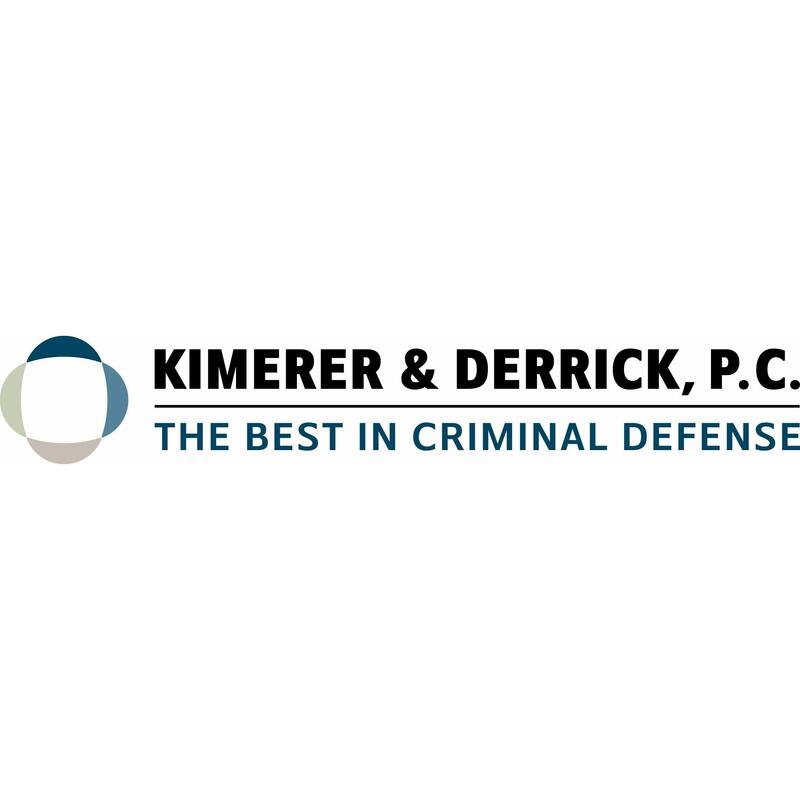 Each client’s case is viewed as a challenge with its own special problems, and the lawyers of Kimerer & Derrick take pride in finding creative solutions to the problems, and fighting zealously the client’s cause. 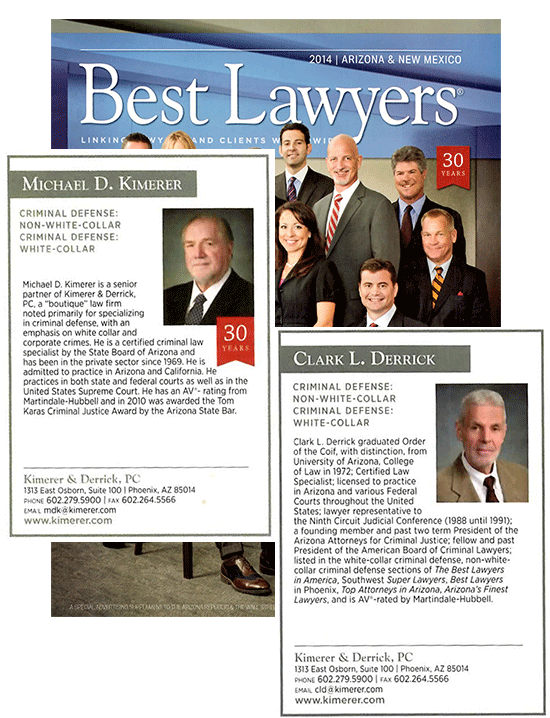 Kimerer & Derrick is the firm that cares.